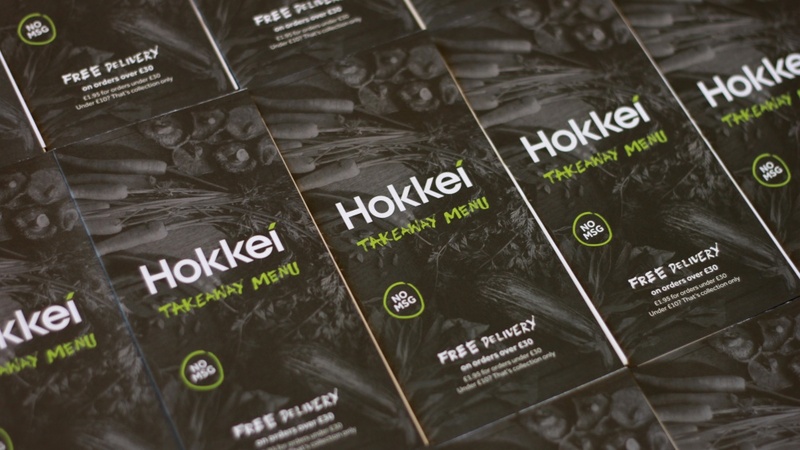 Cardiff-based consultancy Bluegg has designed the identity, packaging and brand application for Hokkei, a new Asian-inspired takeaway business. 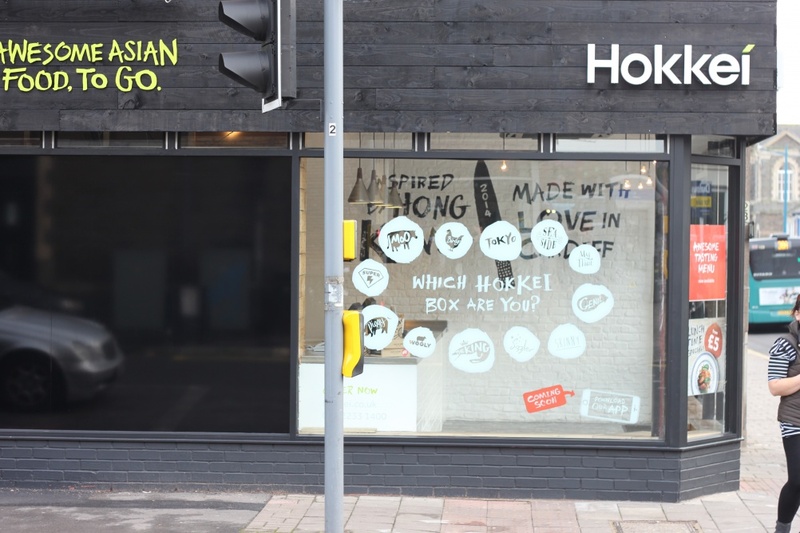 Cardiff-based consultancy Bluegg has helped two finalists from reality TV show MasterChef launch their own Asian-inspired takeaway business called Hokkei. Chefs and entrepreneurs Larkin Cen and Dale Williams met as contestants on the MasterChef show and are now appearing on a new BBC programme, Larkin and Dale’s Takeaway Revolution, which follows their journey into business. Bluegg had worked with Williams in his previous life as the founder of Yolk Recruitment. 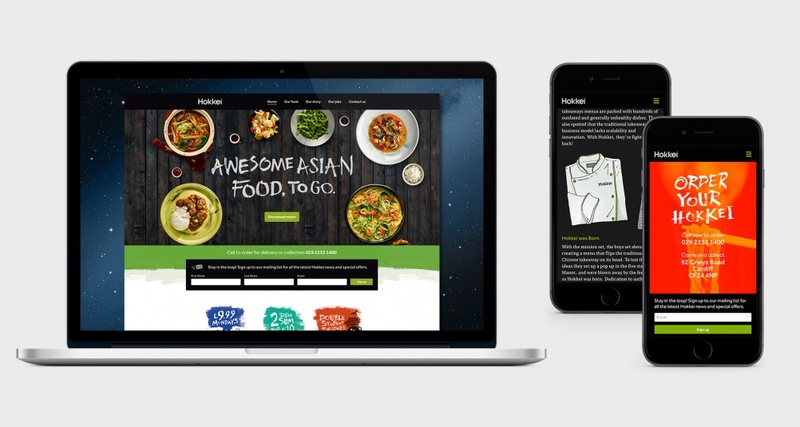 The name Hokkei means ‘curiosity’ in Cantonese and was created by company co-founder Cen around 18-months ago. 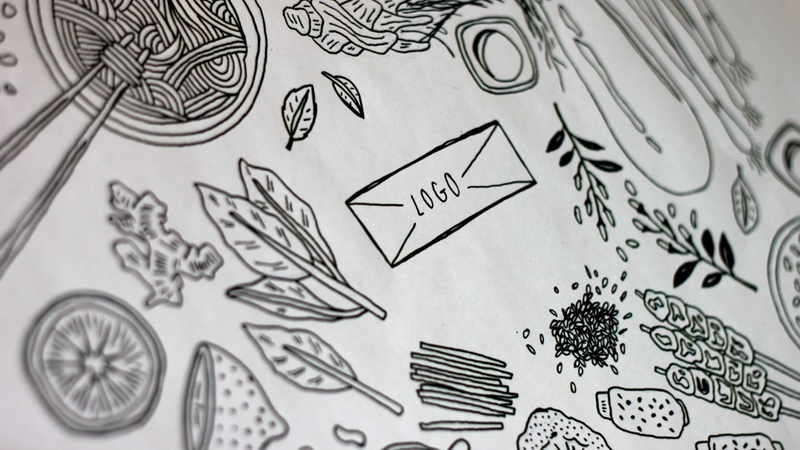 Bluegg first worked on design elements for a pop-up at the Celtic Manor Hotel in Newport, before developing an identity, packaging and brand application ahead of the opening of a stand-alone restaurant in Cardiff. 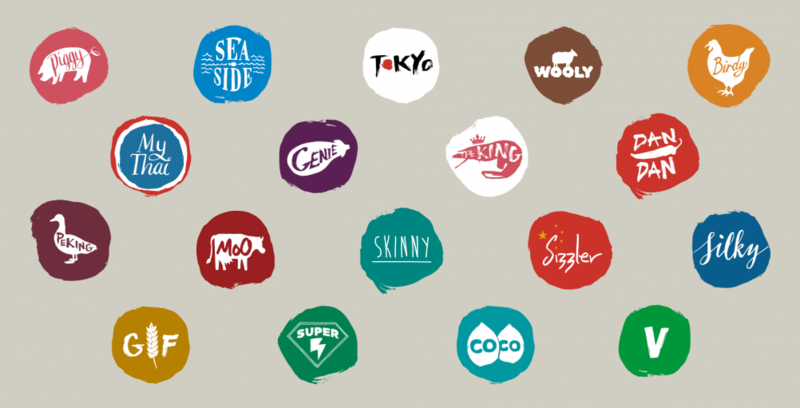 A separate custom typeface has been created for application across the rest of the brand. 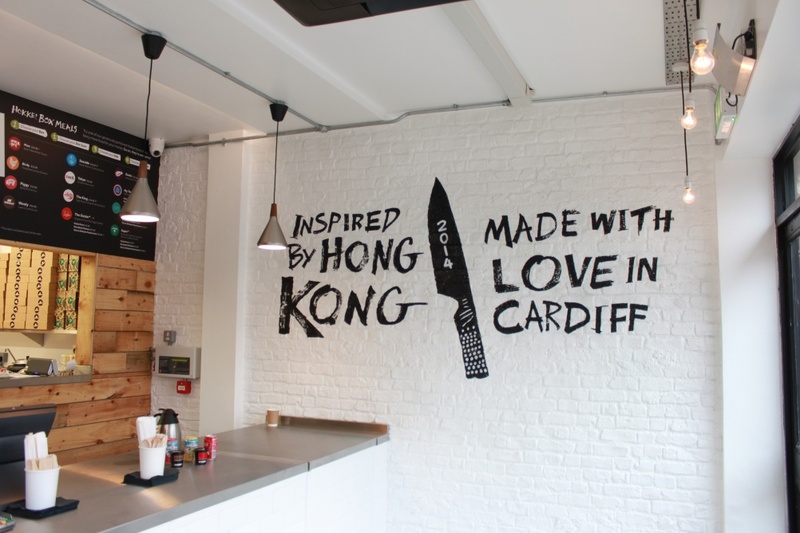 Cen – whose parents run a takeaway – had the initial idea for Hokkei and wanted to build a business around food “that isn’t full of MSG or artificial flavouring, but uses fresh authentic ingredients instead,” according to Strange. This idea follows through into the tone of voice on packaging where phrases such as: “I hope you’ve finished because you’re holding me upside down” have been applied. 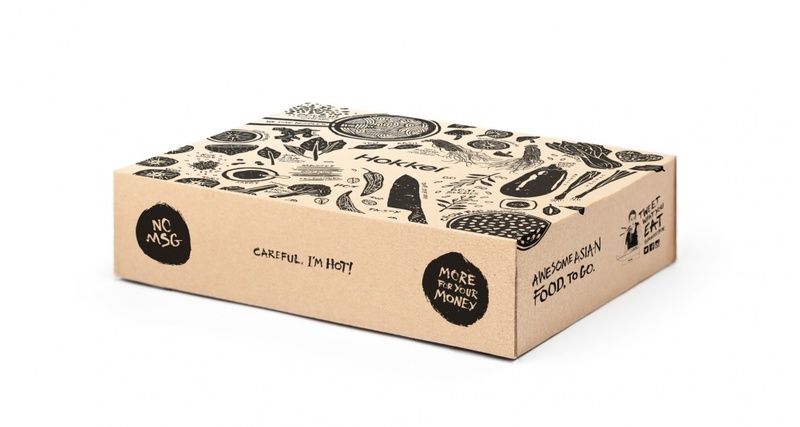 Shop signage asks, “Which Hokkei box are you?” to forge a connection between customers and individual dishes and flavours. The ordering system encourages customers to choose a box and then customise it with accompanying dim sum and side dishes. 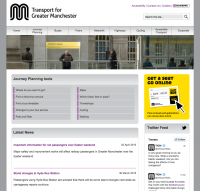 Strange says the menu has been designed with this in mind and several routes were tested with customers to work out which was the most effective. Thanks you, Irfan. It was certainly an awesome project to work on!